It’s no longer news that runners today often use monitoring devices to track their steps, distance and heart rates during a major race. However, Wieden+Kennedy Shanghai and BMW have taken this to a whole new level at this year’s Shanghai marathon by enabling all 30,000 runners to see a colorful personalized chart of their run. 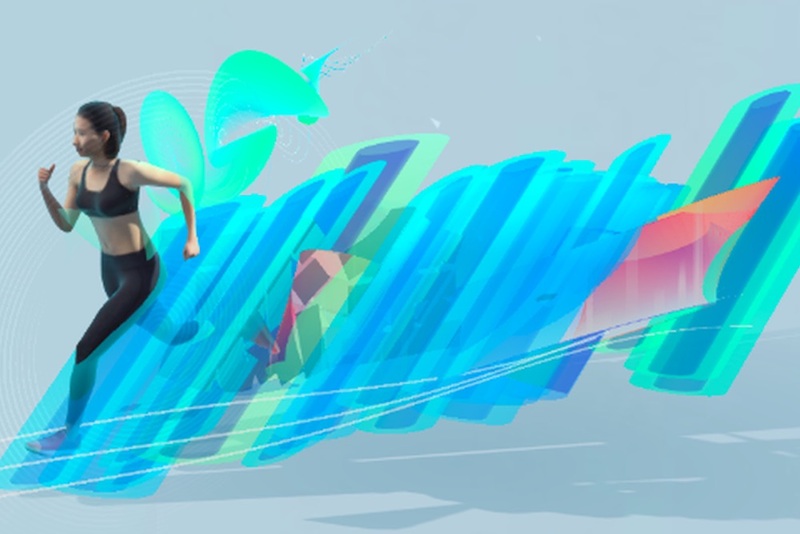 They simply plugged in their run data from apps like CoDoon, JoyRun and Rejoice and a colorful graphic was created that gave all the details of their run.